Kohl’s Cares Clifford Books & Plush Only $3.50! You are here: Home / Great Deals / Kohl’s Cares Clifford Books & Plush Only $3.50! 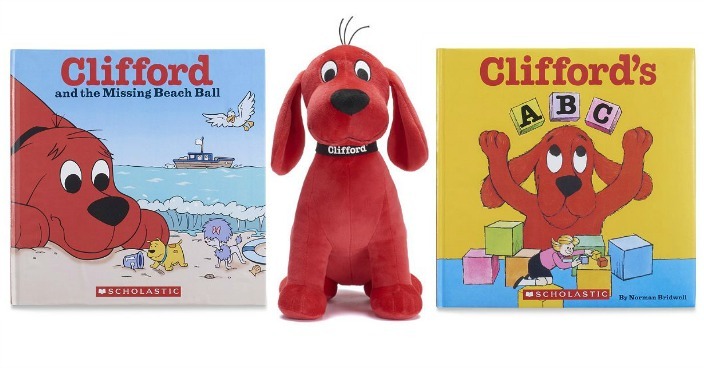 Kohl’s has these Kohl’s Cares Clifford Books & Plush on sale for $3.50 (Reg. $5)!